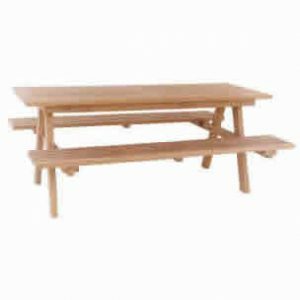 A set of happiness on family gathering will seem to complete by having set of garden family furniture which consists of garden tables and chairs in a package. 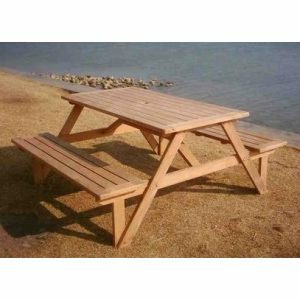 Provided in numerous selections, we made these packages to meet the style of your outdoor furniture from the finest wooden materials. Go give a try to the set of garden family table for a simple style. 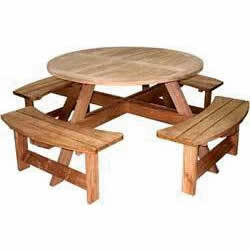 To give a modern touch, you are able to choose new garden family table, round garden family table. 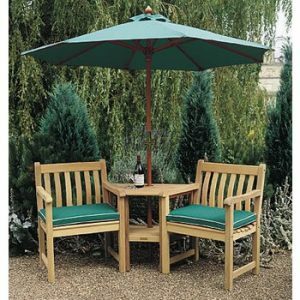 And to make some special accent, garden set with umbrella makes a perfect sensation to your teak furniture.